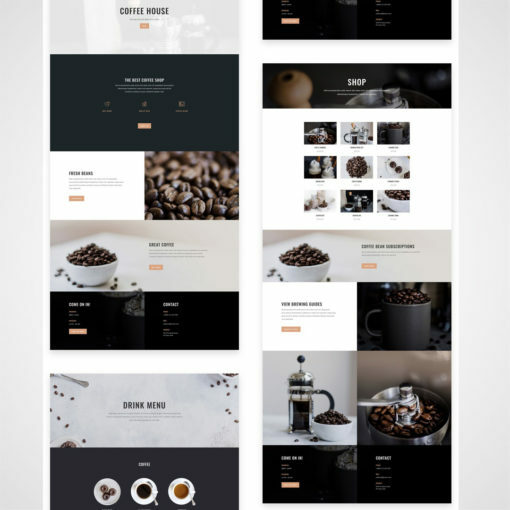 Perfect for a startup coffee, tea or cake shop, the layout comes with eight different pages that provide everything an average coffee shop will need to get up and running. Ideal for small budget, quick turnaround. A white labelled pre-designed and built website ready to rebrand and load content into. This site layout makes use of a great colour palette, high-quality images and expert use of built-in design options to create a coffee shop layout that’ll leave your visitors speechless and intrigued. 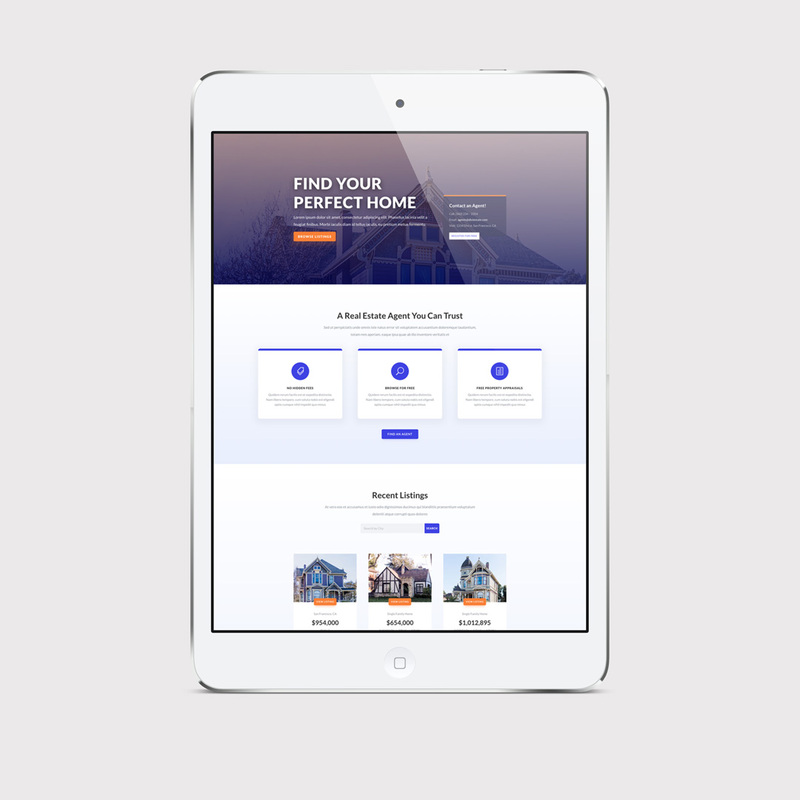 This template package is pre-made with all the custom design and development already in place allowing you to have your website up and running within just a few days. Beyond the layout, we can carefully craft your site using your content, brand colors, and the overall “look and feel” which we discuss during a discovery call. You’ll get a chance to review the final development site and submit minor edits. Once the development site is approved, we launch and host* the site (or transfer out to preferred hosting)**, notify search engines of your new site and check and resolve any bugs that may appear. *The cost includes 1 year FREE hosting with the option to transfer out. ***Content & images provided by the customer in advance. Don’t have a Company logo? Enquire about our Logo Identity and Website OFFER from £580.00 for startups.